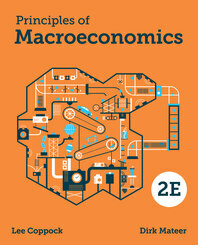 Principles of Macroeconomics - Description | W. W. Norton & Company Ltd. Meets students where they are. Makes economics matter.